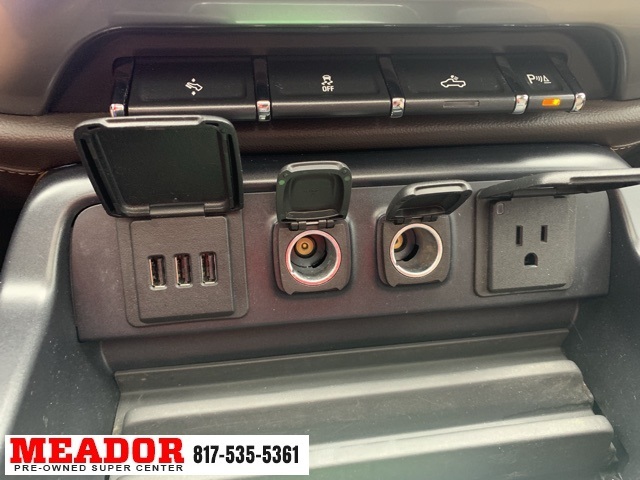 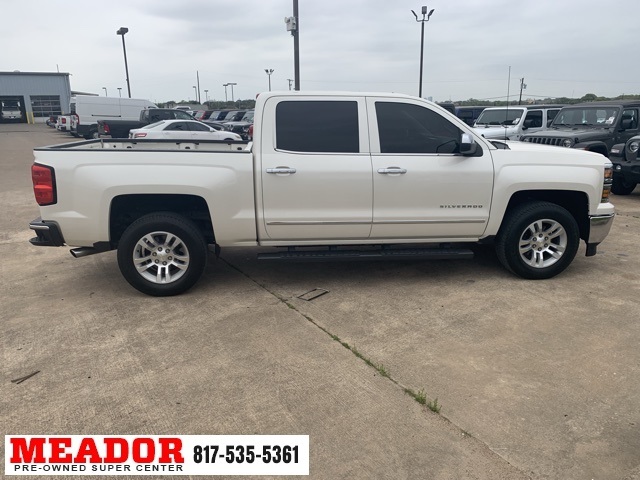 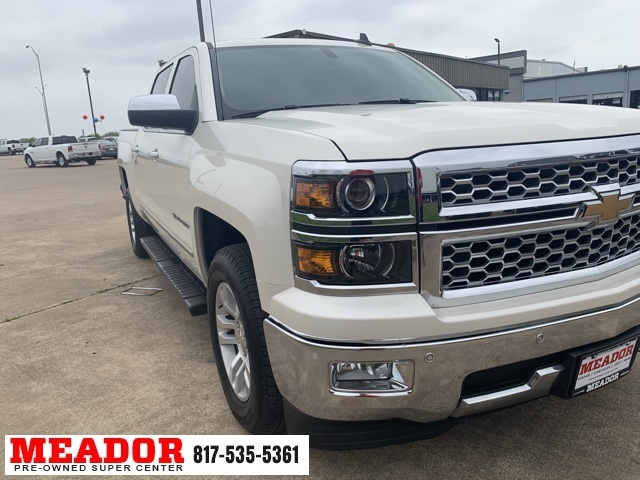 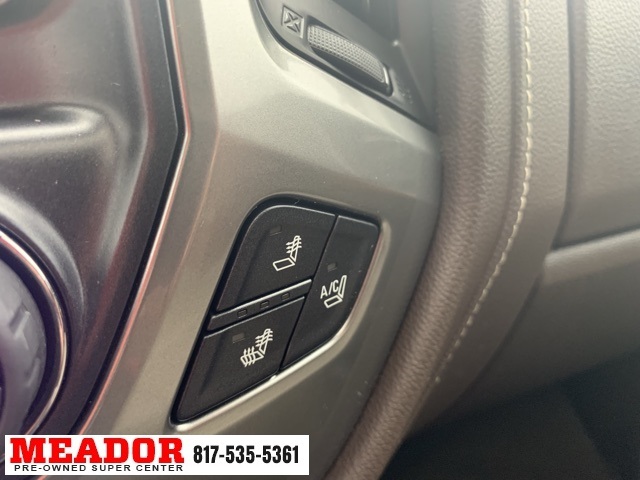 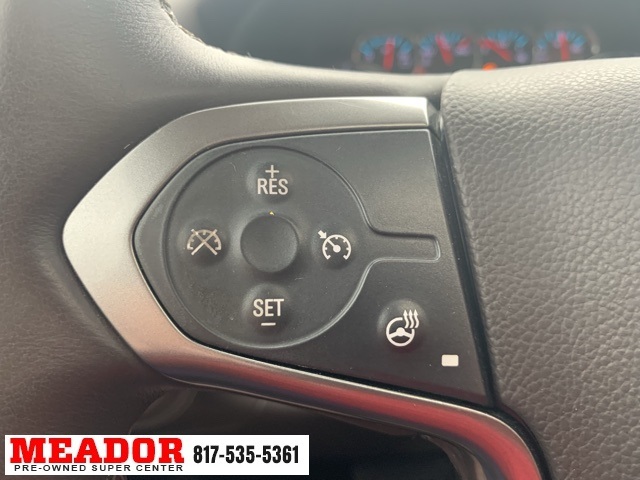 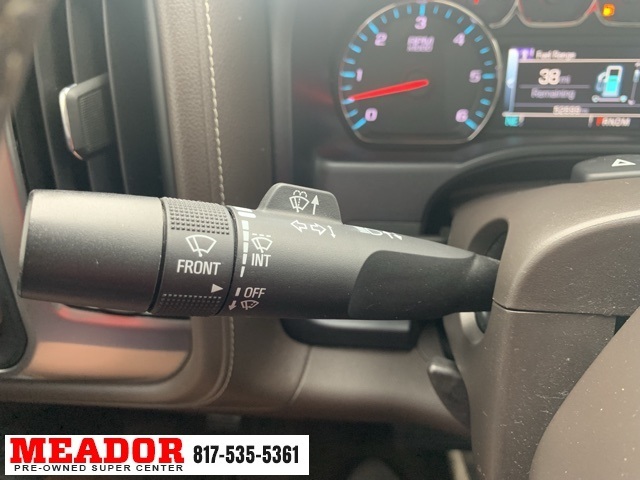 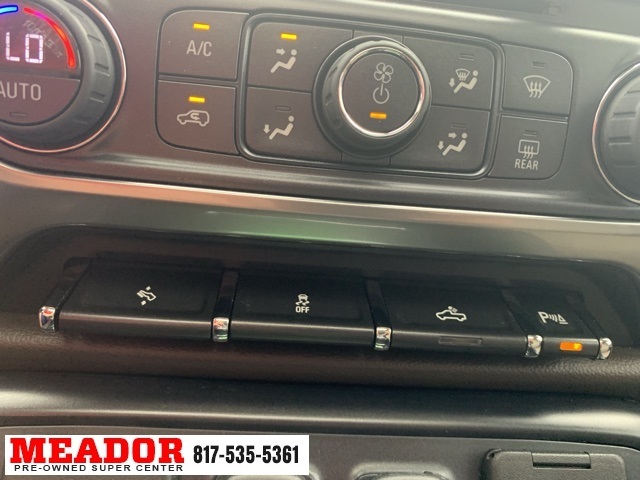 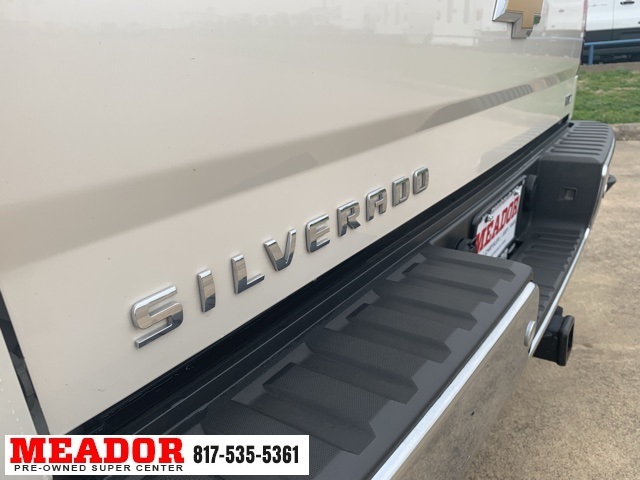 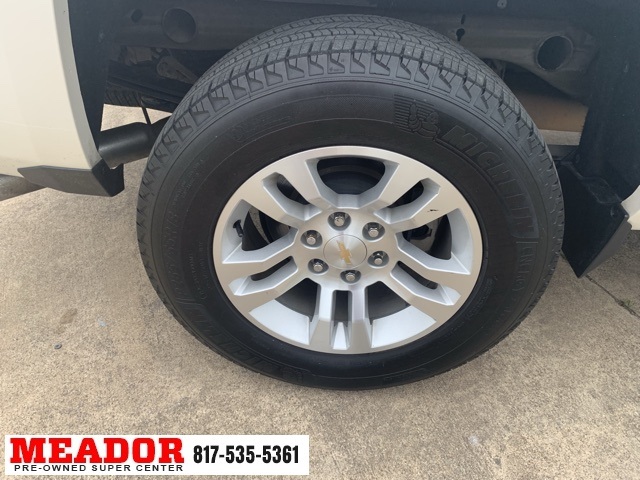 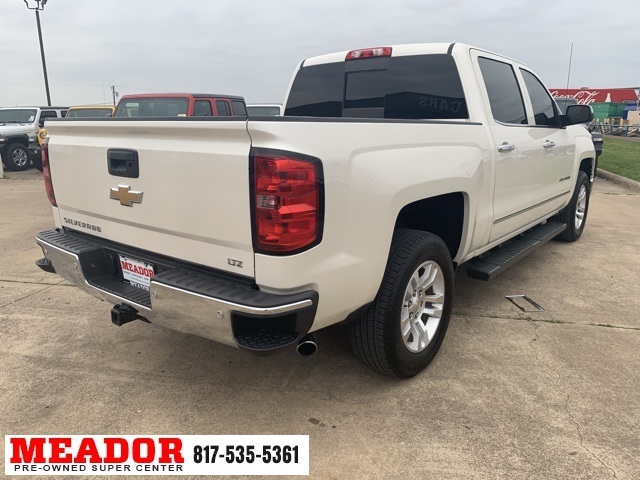 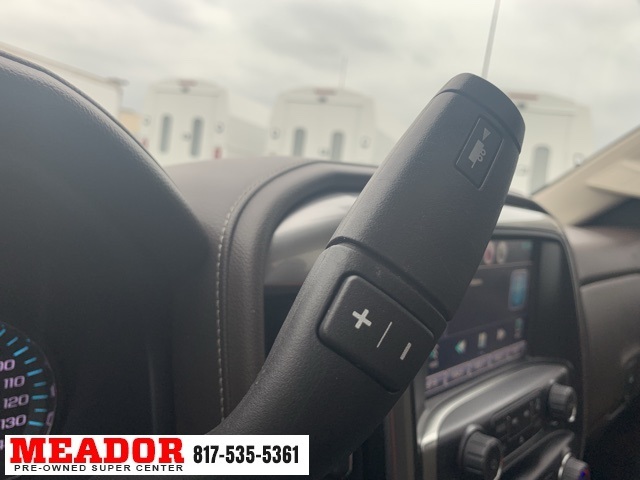 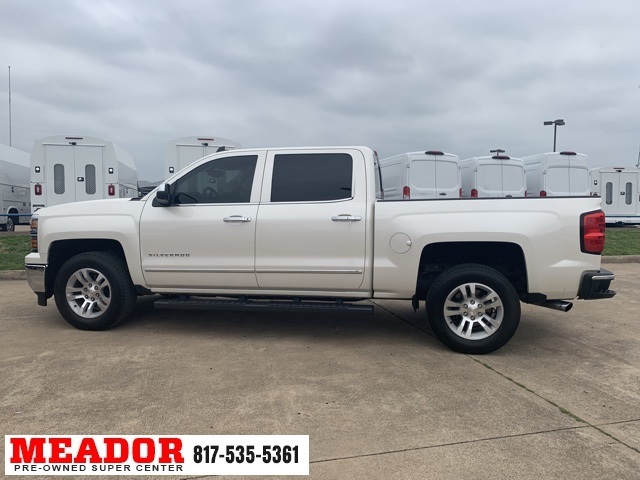 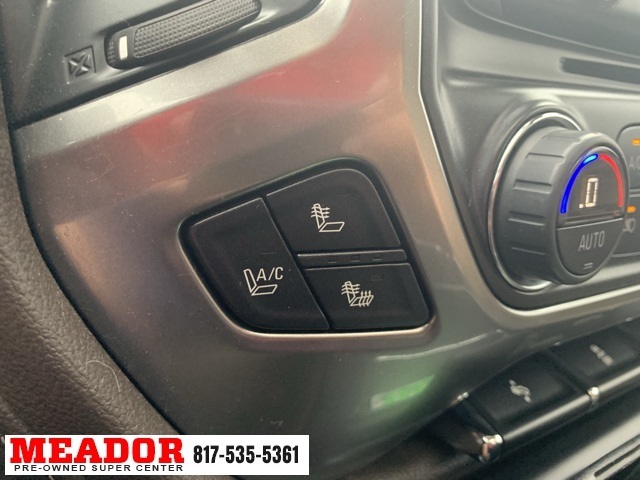 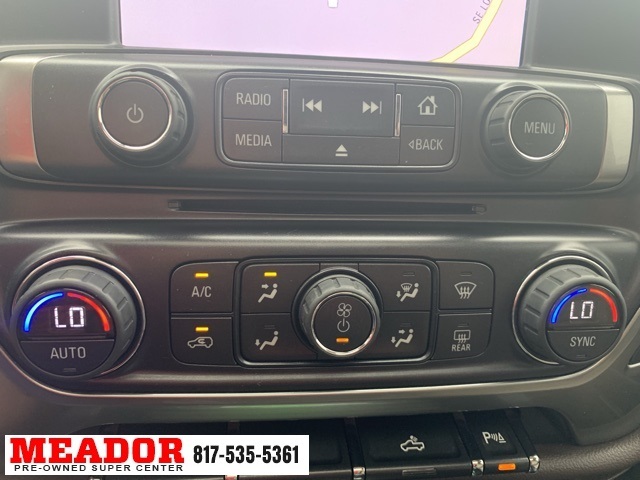 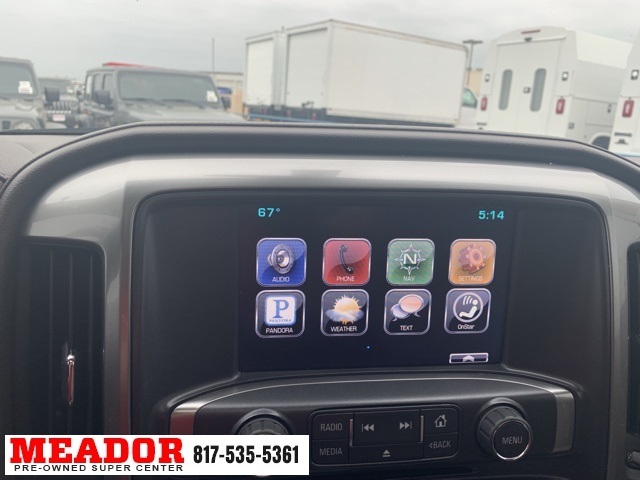 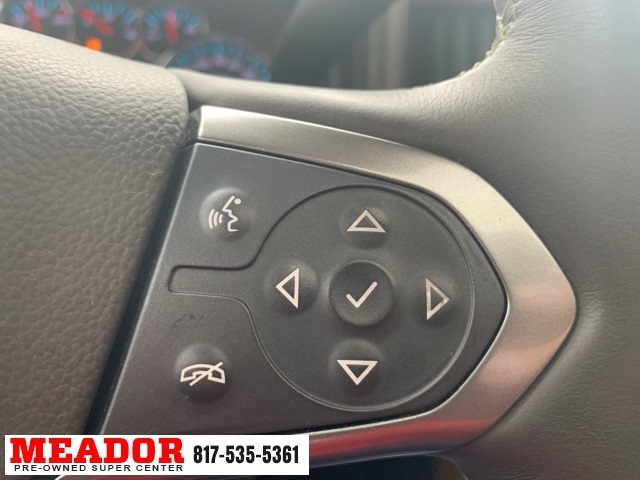 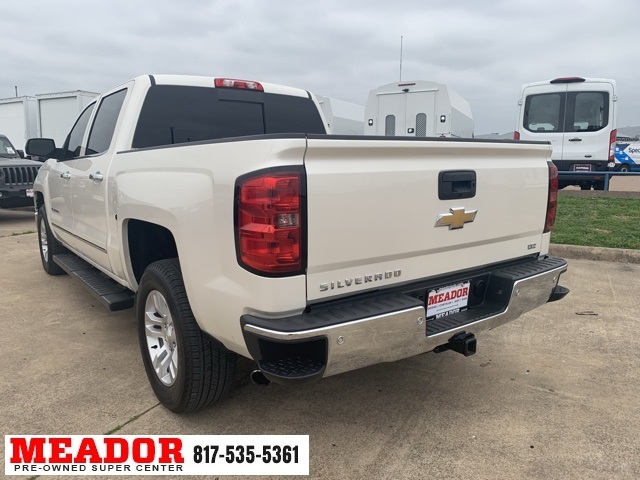 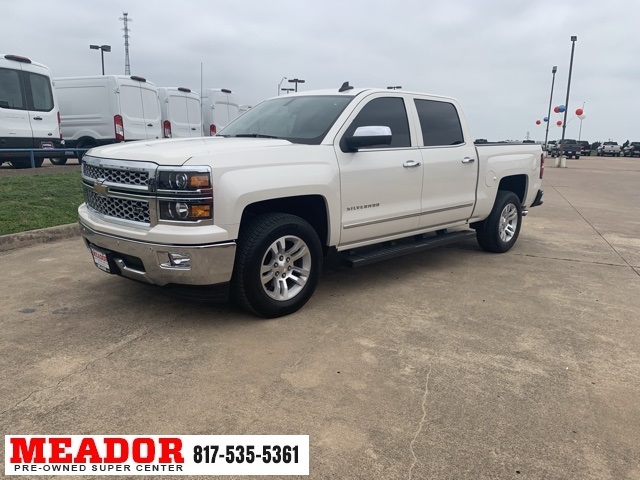 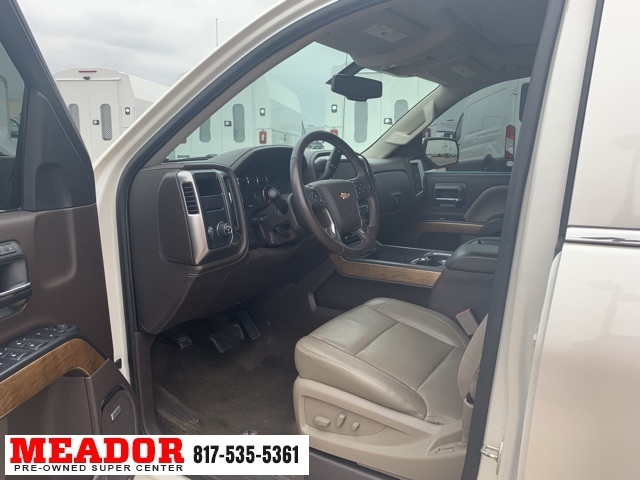 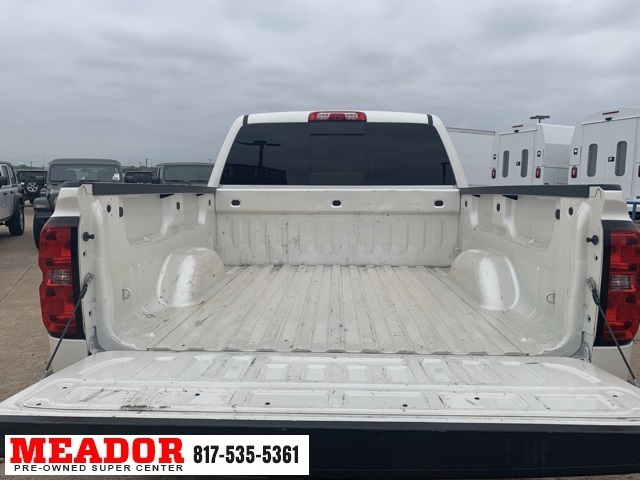 White Diamond Tricoat 2015 Chevrolet Silverado 1500 LTZ RWD 6-Speed Automatic Electronic with Overdrive EcoTec3 5.3L V8 Heated Seats, Heated and Cooled Seats, Navigation, Silverado 1500 LTZ, 4D Crew Cab, EcoTec3 5.3L V8, 6-Speed Automatic Electronic with Overdrive, RWD, Cocoa/Dune Leather. 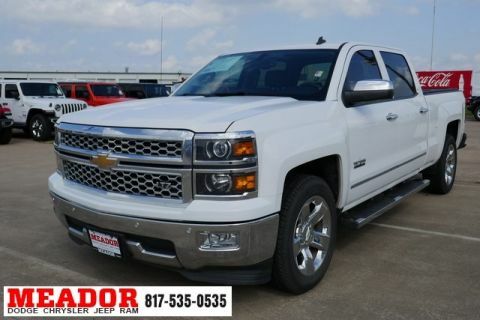 Don't miss the outstanding bargain! 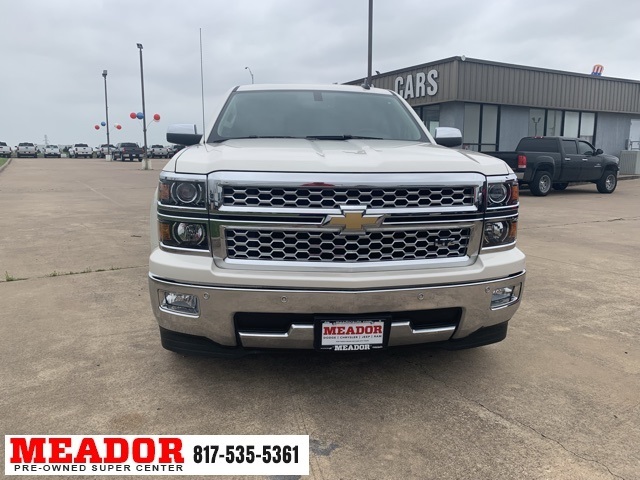 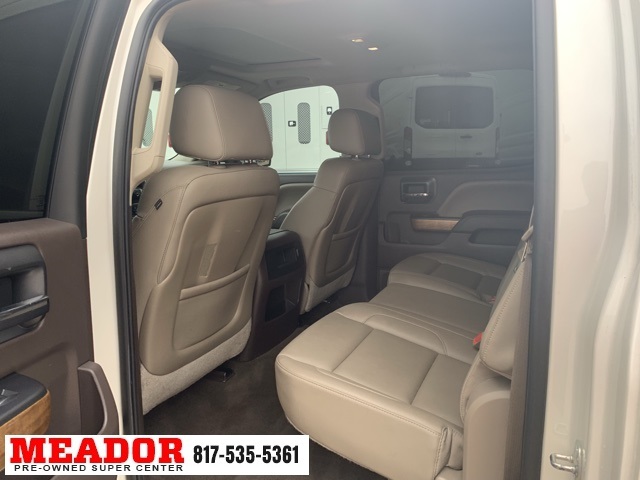 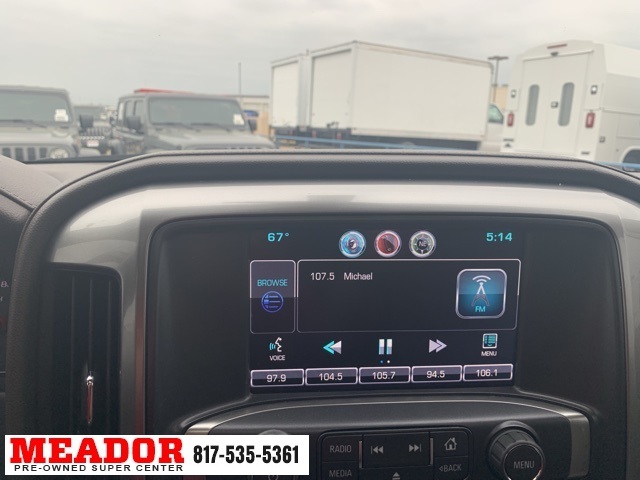 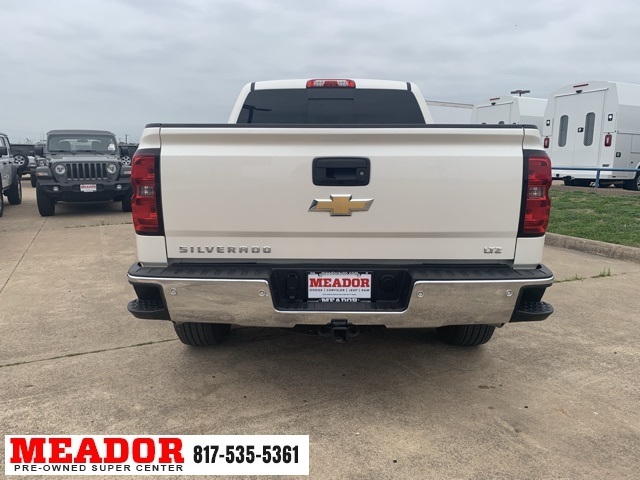 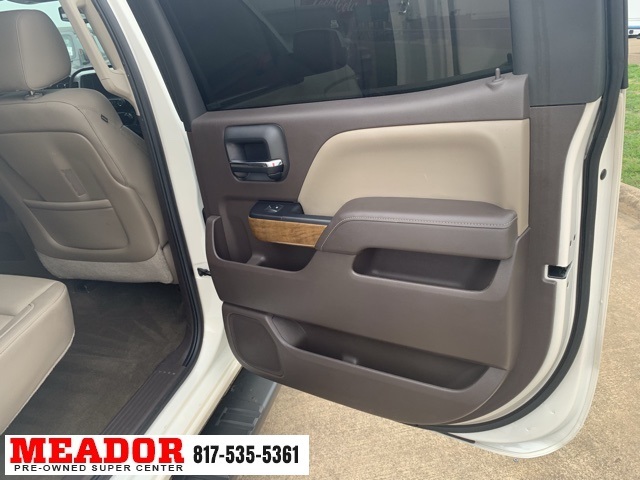 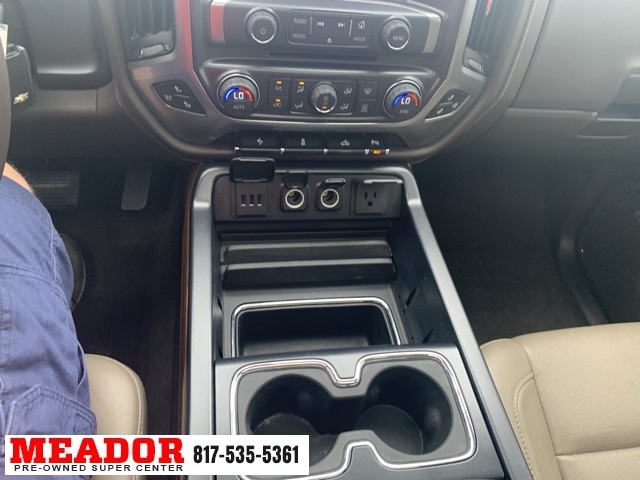 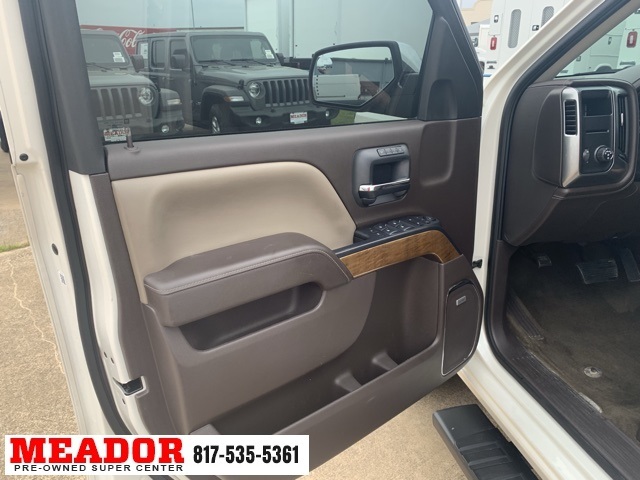 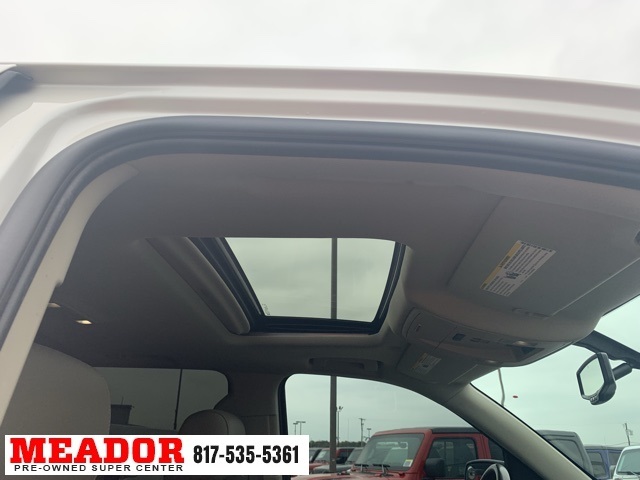 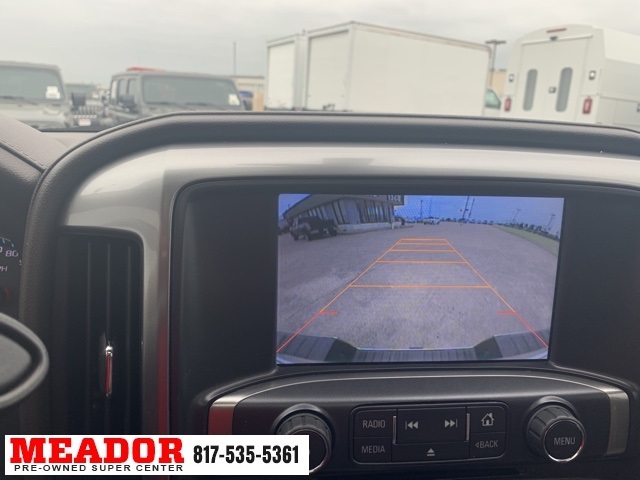 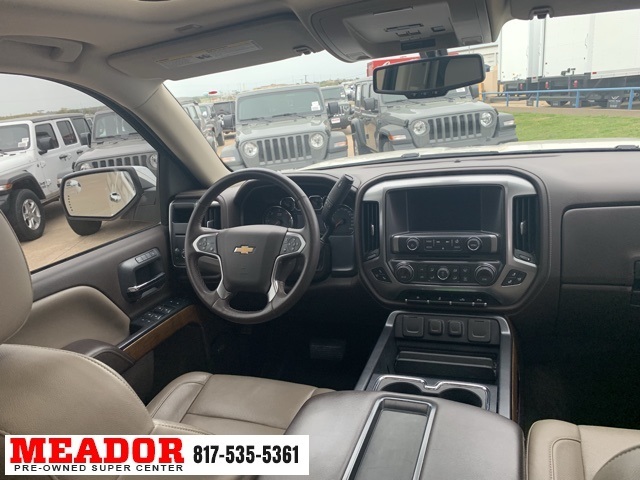 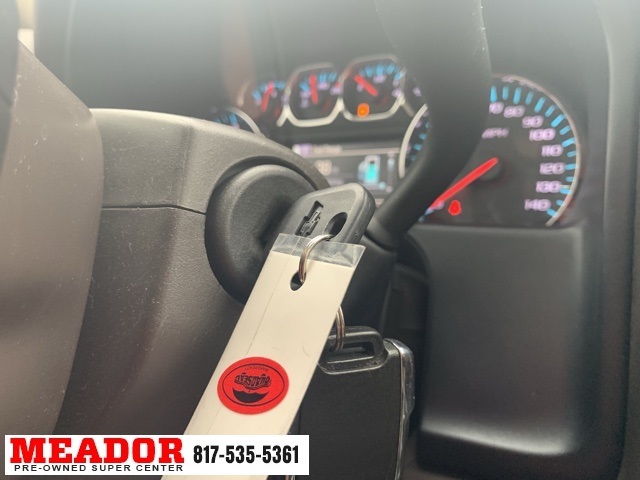 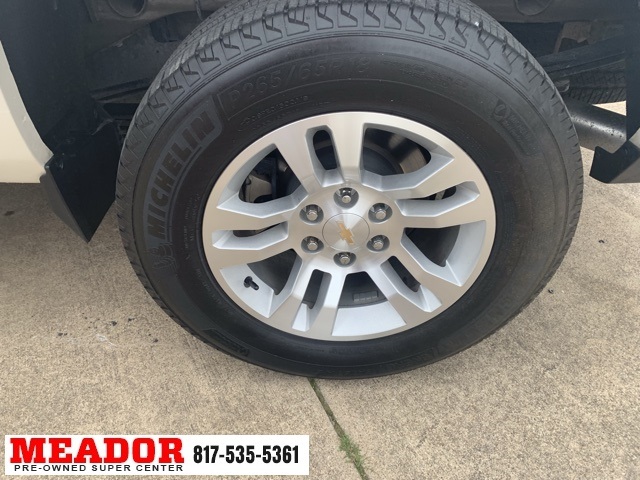 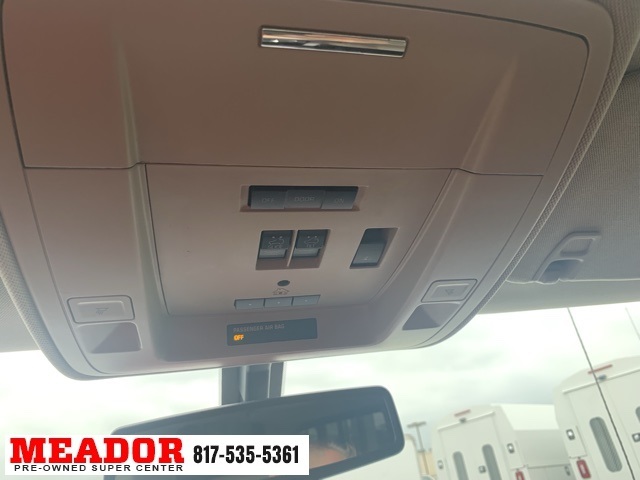 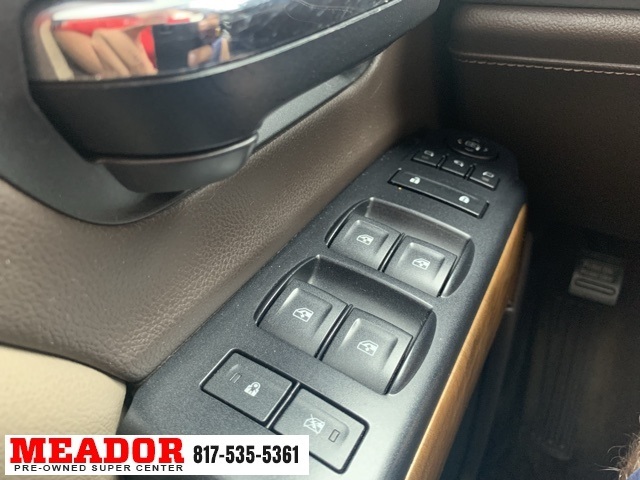 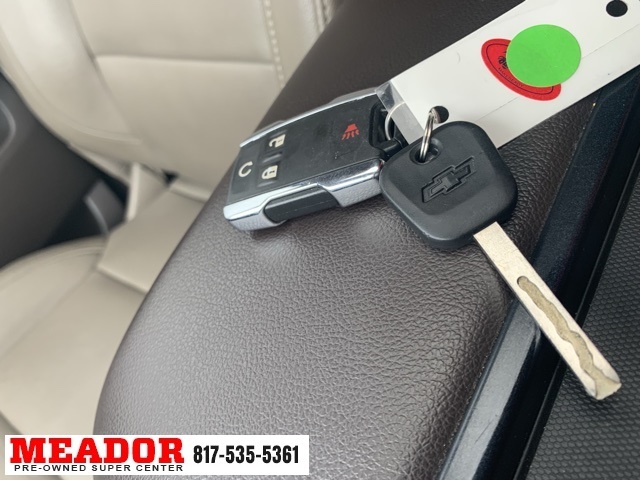 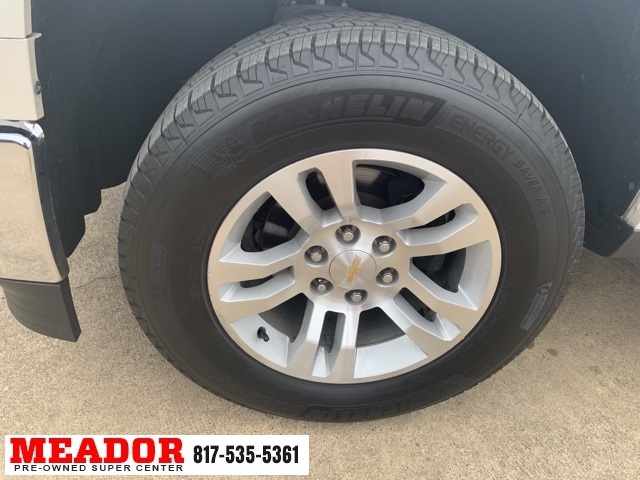 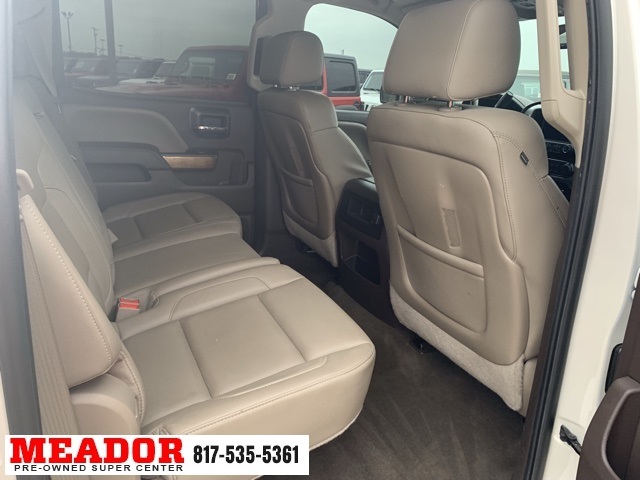 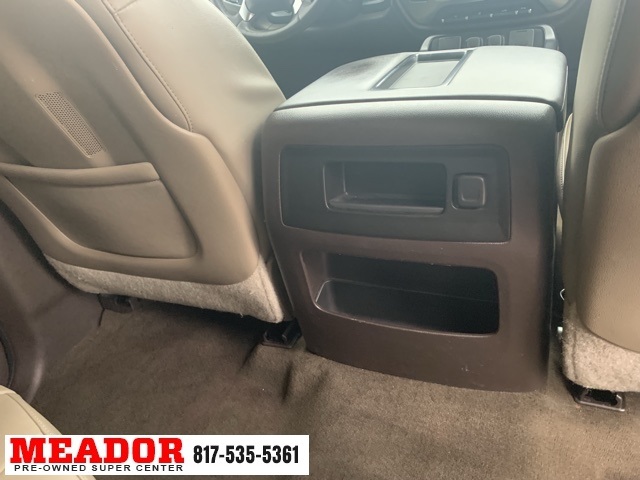 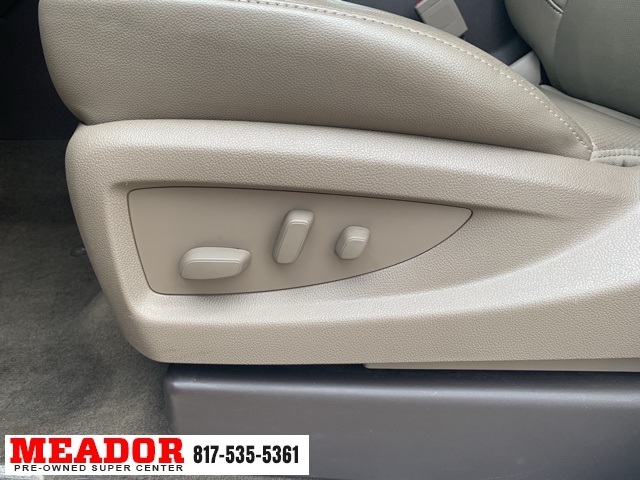 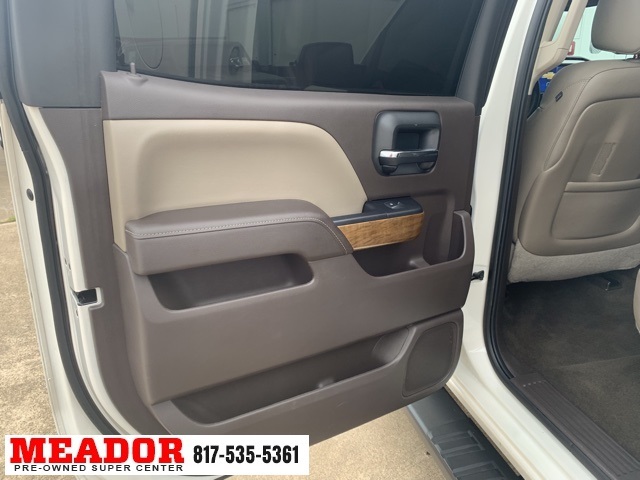 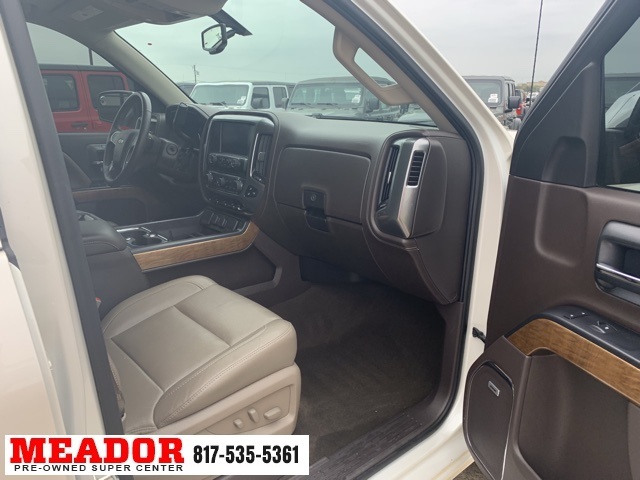 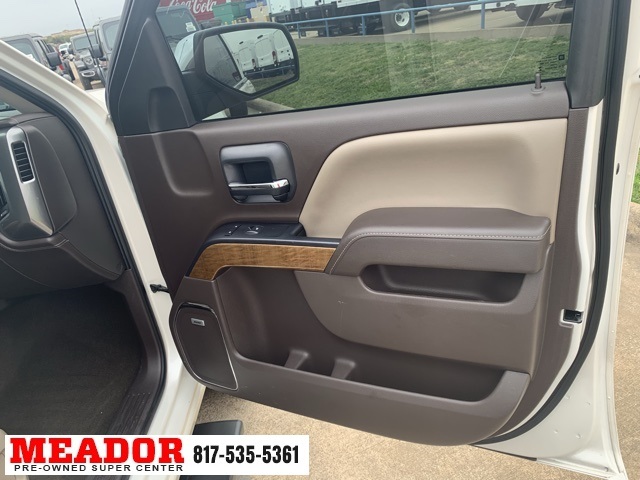 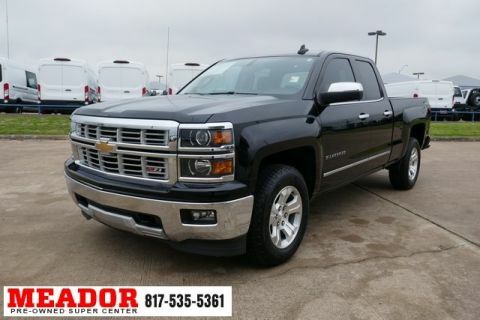 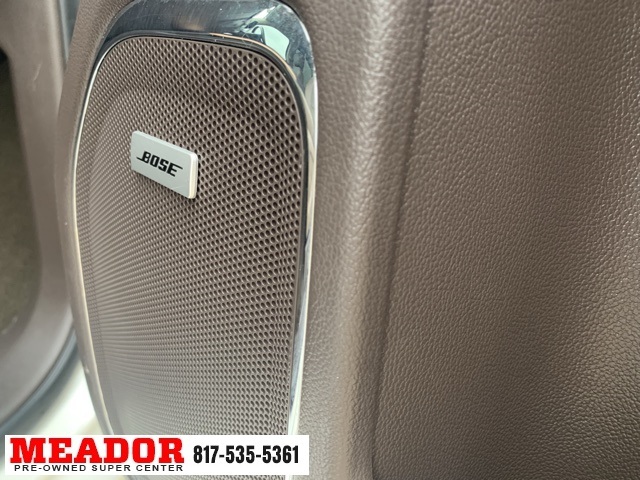 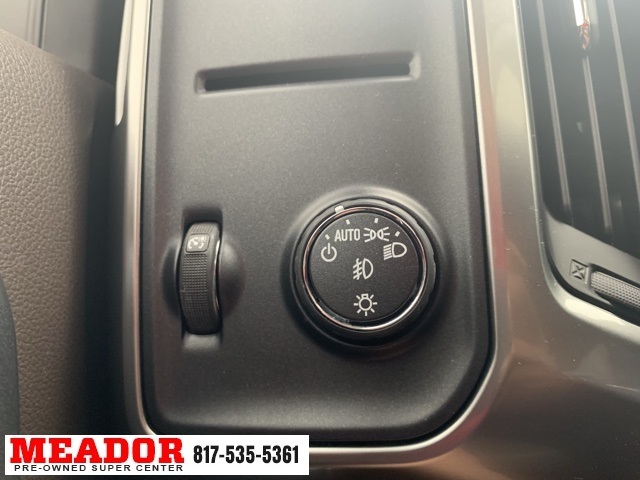 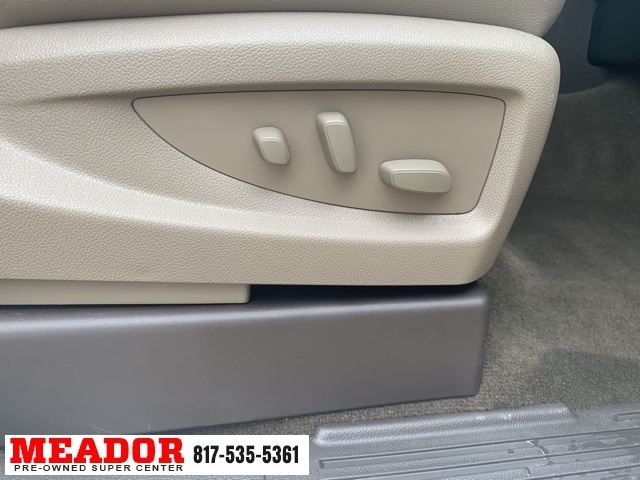 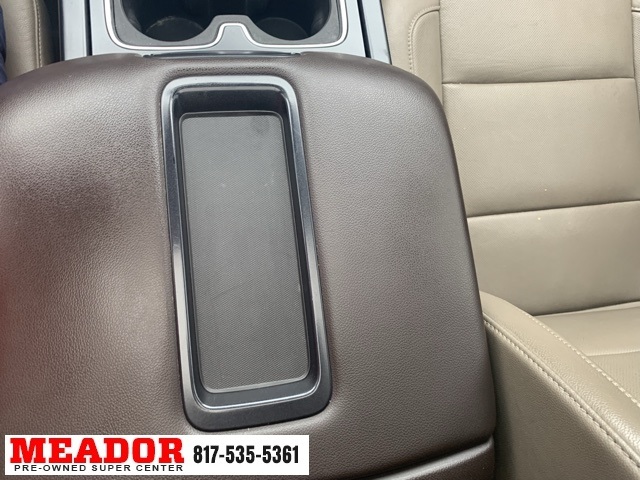 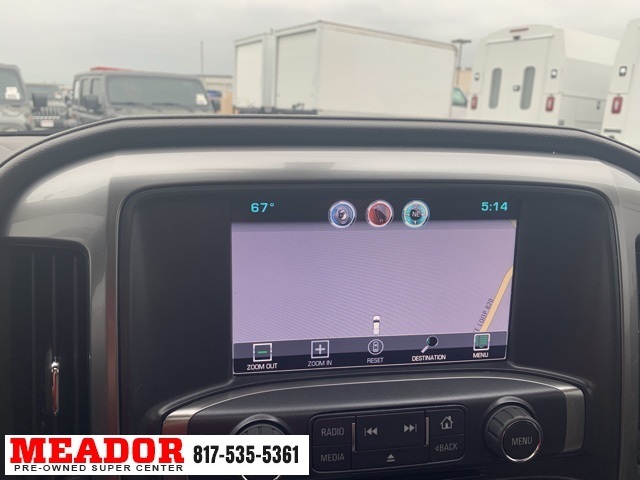 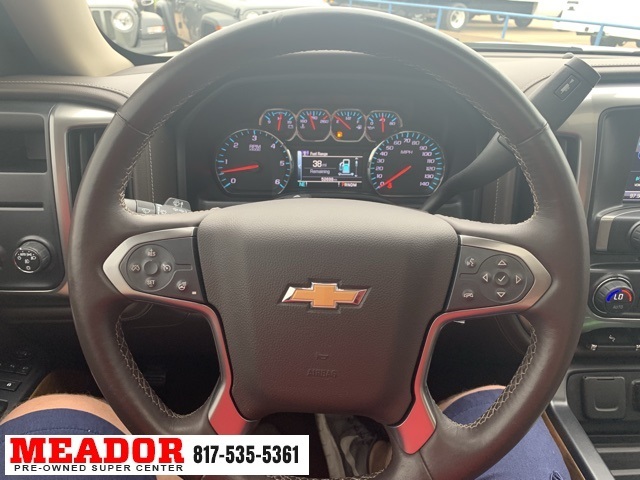 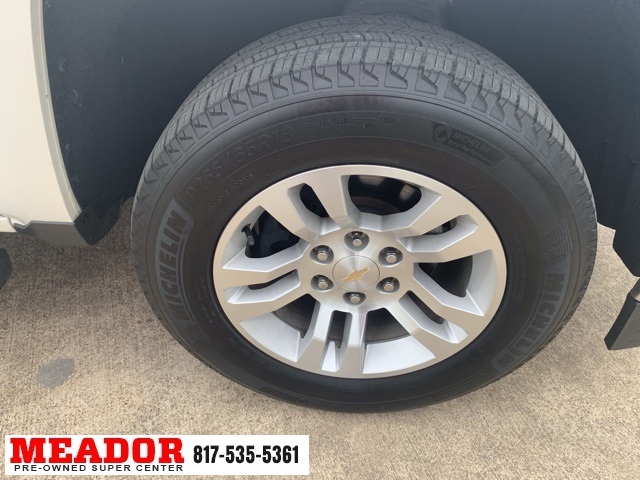 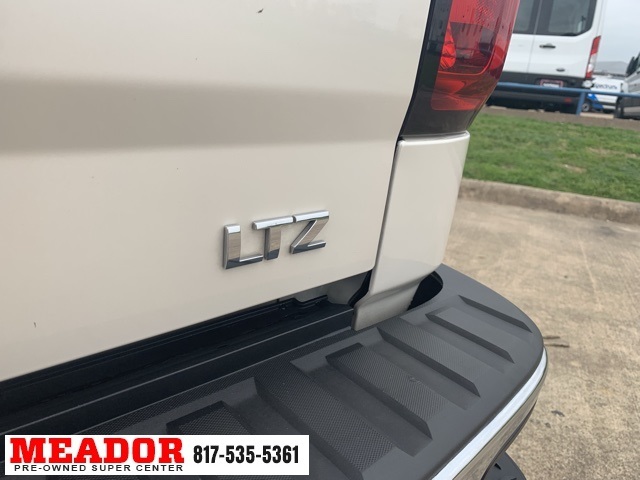 Your time is almost up on this rock solid 2015 Chevrolet Silverado 1500. 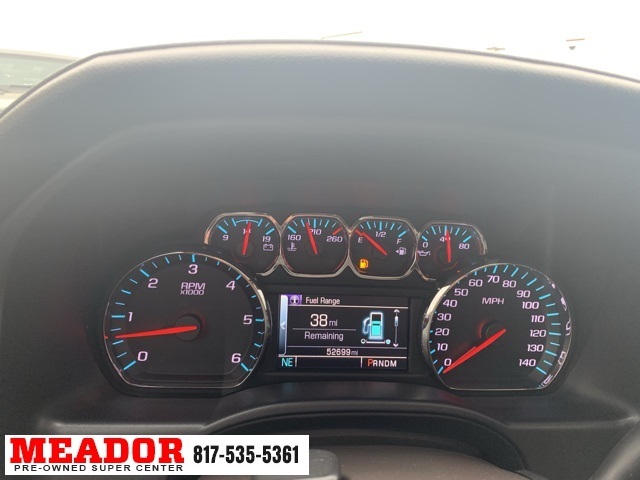 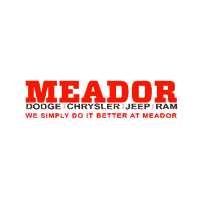 Odometer is 3708 miles below market average!